Noble’s Pond presents the spirit and style of home with versatile easy-living spaces in a unique natural setting in Dover, Delaware. The Manor Collection plans have bright open interiors with great entertaining spaces. The plans are available in three historically inspired elevations: Farmhouse, Craftsman and Georgian. 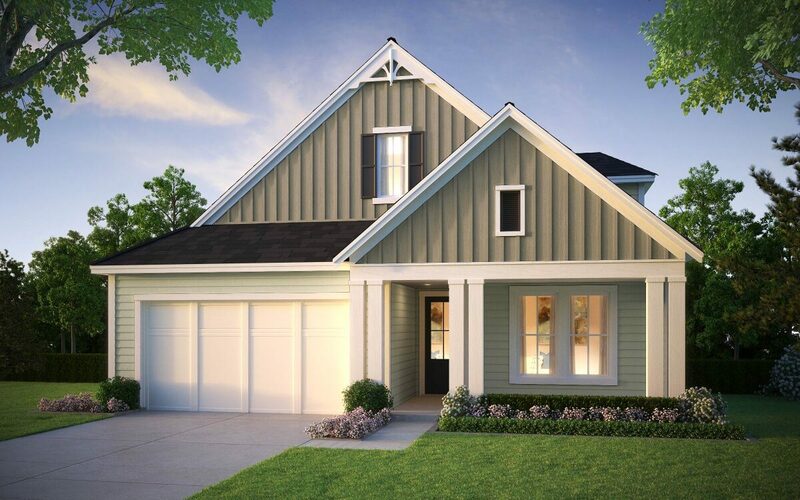 Customize your Manor exterior with coordinated trim and finish packages that have been carefully selected to enhance the traditional neighborhood feel of Noble’s Pond. 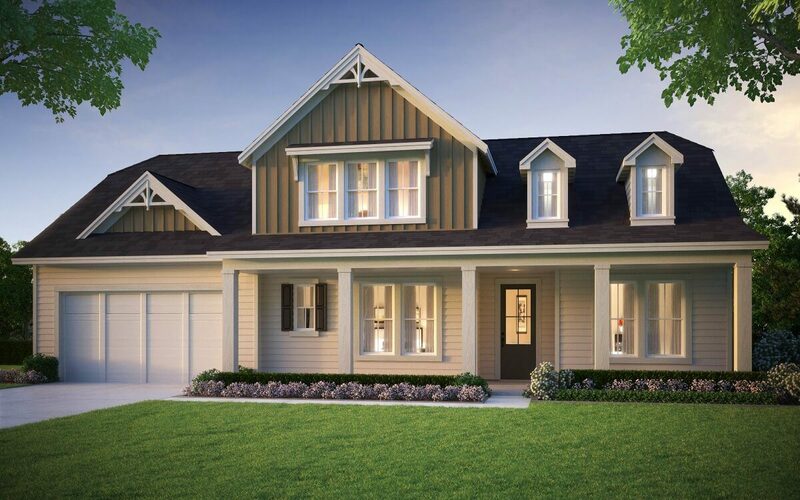 Each home in the Manor Collection offers a welcoming front porch, open-concept main living areas, and creative outdoor spaces. Many homeowners are choosing to personalize their home with a four-seasons room, additional outdoor living space, deck or covered patio. We invite you to explore the Manor Collection interactive floorplans and view each of the elevations and virtual tours. 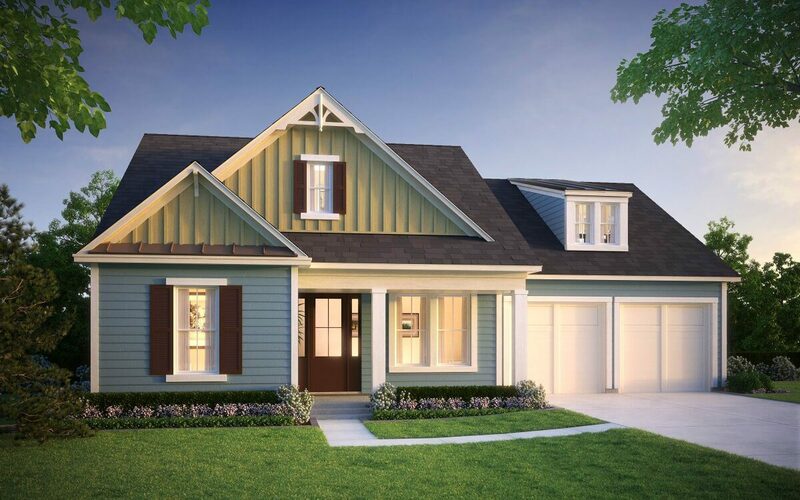 To really get to know what living at Noble’s Pond is all about, schedule a visit to see the decorated model homes in person and learn more about the many options and selections available. Our new home design consultants look forward to working with you to personalize your new home your way.